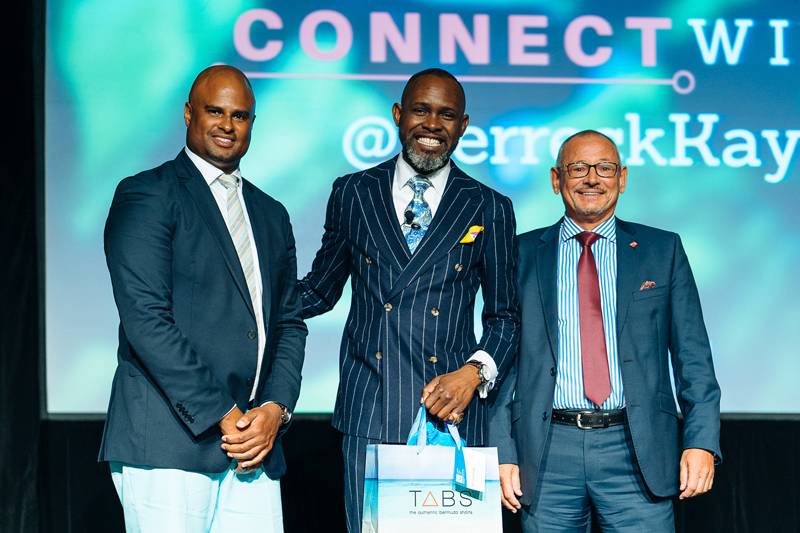 Delegates, sponsors and organisers have hailed this week’s Bermuda Captive Conference as an impressive showcase of diversity and innovation that attracted more captive owners and risk managers than ever before in the industry event’s 14-year history. 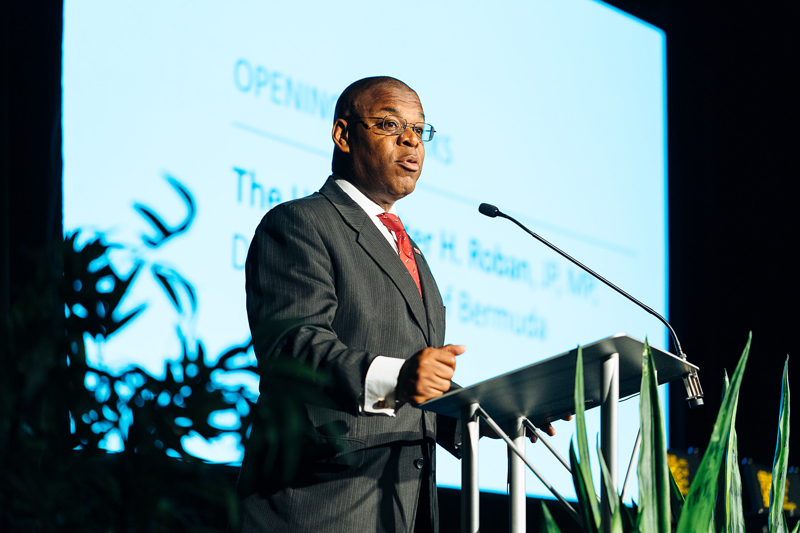 The three-day conference registered over 800 attendees from the United States, Canada, Latin America, and the United Kingdom, as well as Bermuda, driving total room nights at the Fairmont Southampton close to 1,000. 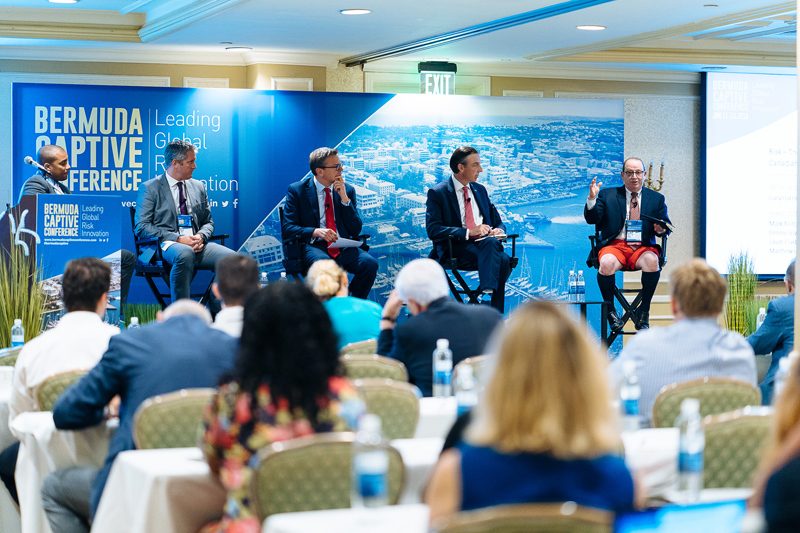 Participants included captive insurance managers, brokers and service-providers, plus more owners of captive insurance companies and corporate risk managers seeking captives than in previous years—a boost to both the event and the Bermuda market. 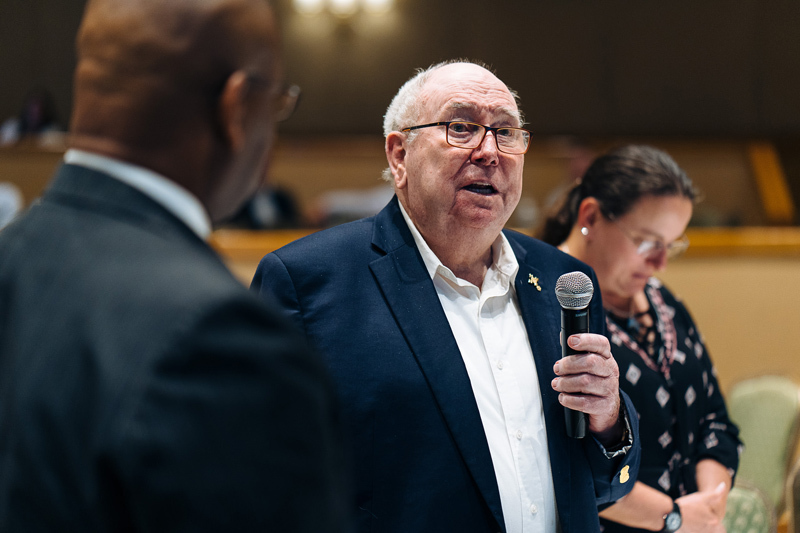 Alan Gier, GM’s Global Director for Corporate Risk Management and past-president of the Bermuda Captive Owners Association [BCOA] said increasing numbers of captive owners and risk managers were a tribute to the evolution of the conference. One new captive owner attending this year was Dageria Morgan, Treasury Manager for Guelph, Ontario-based Linamar Corporation, a global entity comprising 60 manufacturing plants in 12 countries that set up a captive this spring. “We came to the conference last year and were extremely impressed to see how convenient it was to meet with relevant stakeholders as we planned formation of our captive. We knew we’d also have access to the reinsurance market, so choosing Bermuda was a no-brainer,” she said, adding the company starts writing business to its captive at the end of this month. Bermuda is the top global captive jurisdiction, home to almost 740 captive insurance companies supporting primarily Fortune 500 corporations in the US and generating over $55 billion in annual gross written premiums. 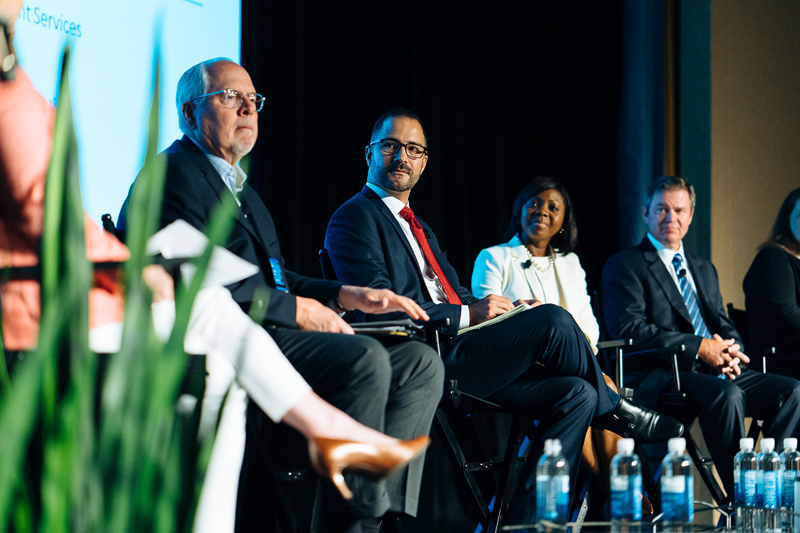 Moderated panels and roundtables this year focused on hot topics like insurtech, cyber-risk, climate change, investment strategies and healthcare liability, as well as the industry’s growing diversity around risk types, products and talent. Diversity was a central theme throughout the 2018 programme, reflected in speakers, sessions and related community outreach initiatives. Deputy Premier Walter Roban officially opened the conference Tuesday, welcoming delegates and saluting the Bermuda market as “a growing phenomenon to an increasingly wider segment of the world’s business community.” Strong delegate numbers “mean more corporations seeking solutions to their risk management needs are learning of Bermuda market opportunities,” he said. Presenting the third Fred Reiss Lifetime Achievement Award to Bermudian insurance legend Brian Hall—who travelled to Bermuda from his Virginia home for the event—Roban admitted he himself was “a child of the captive industry.” Coincidentally, he told delegates, his mother Charlotte Powell had worked for Hall at Bermuda-based global insurance brokerage Johnson & Higgins for many years when he was growing up. The conference also celebrated this year’s inductees to the Bermuda Captive Hall of Fame, an honour awarded to companies committing at least 25 years to the island’s market. The list of 1993 incorporations included: GIG Reinsurance Company, XPO Bermuda Captive, Tyson International Company, Traders Insurance, Griffin Insurance Co, VMC Indemnity Company, Windsor Insurance Company, Pennsylvania Manufacturers’ International Insurance, Comerica Assurance, ICW, and Surrey Reinsurance Company. 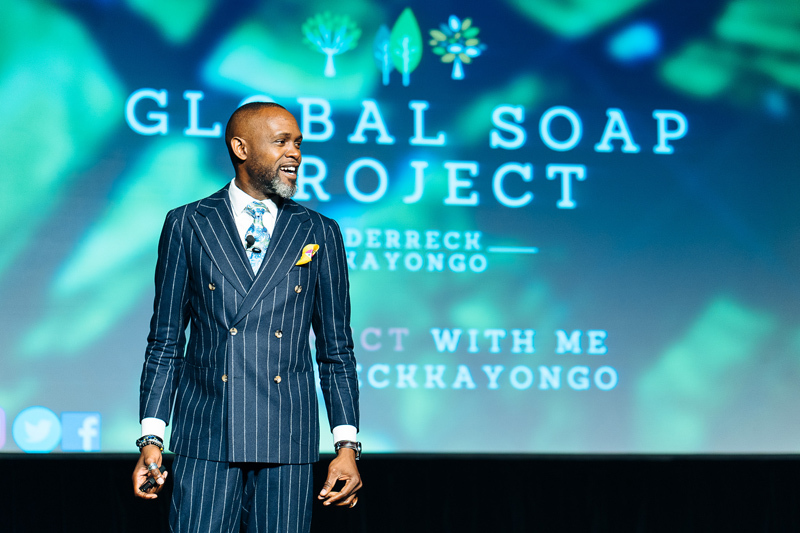 Spotlight speakers included Ugandan human-rights advocate Derreck Kayongo, who engaged a packed lunchtime audience Tuesday with his inspiring personal journey from refugee to CEO. 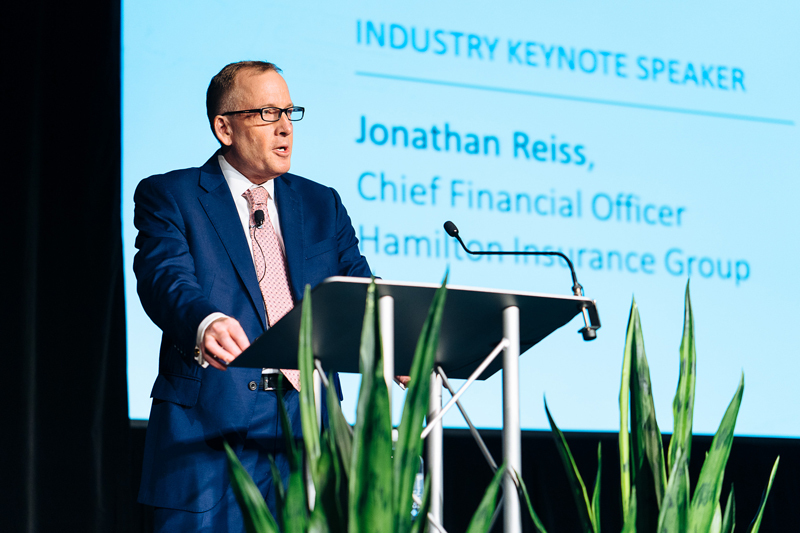 Industry keynote Jonathan Reiss, Hamilton Group CFO and son of captive pioneer Reiss, also made an impact on audiences with his call to the private sector to lead the way in addressing diversity issues and entrenched biases. A first-ever community component saw participation by Friends of Hospice, the Bermuda Human Rights Commission, and both the Bermuda Insurance Institute [BII] and Bermuda Foundation for Insurance Studies [BFIS], whose students worked as interns or were offered free passes to network and attend educative sessions. 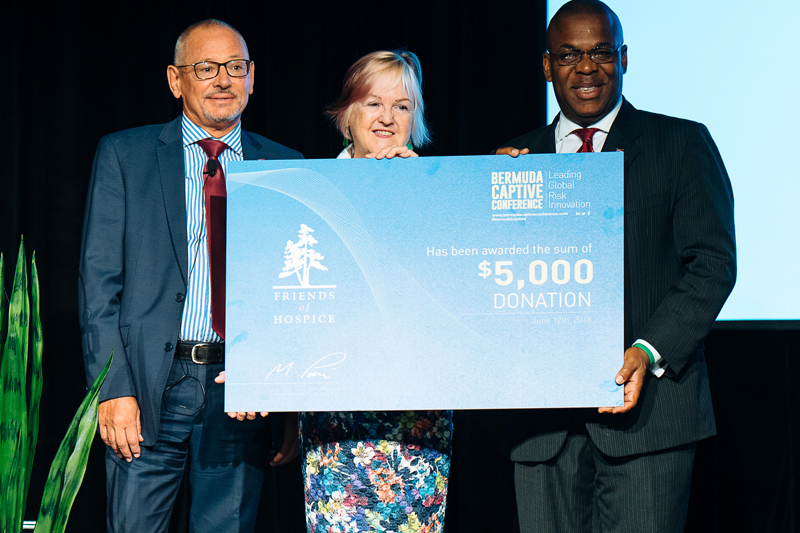 Friends of Hospice, the charity behind the island’s only respite care facility Agape House, received $5,000 as the conference’s first beneficiary charity. Delegates also enjoyed social activities, including a glass-bottom boat tour, a golf tournament, and a fitness walk along the Railway Trail and South Shore beaches. Many overseas delegates—including Kayongo—were joined later in the week by spouses and families, tacking on extra time in Bermuda to explore the island. The conference also featured its annual trade floor, with 47 booths showcasing industry support services, related organisations and other vendors. “This year’s event has been hugely successful—it’s now reached a benchmark of maturity but is also keeping highly innovative and interactive,” said conference organiser Rhona Emmerson of AAC Saatchi & Saatchi. The Bermuda Captive Conference returns next year, June 17–19.